My heart is touched when I think of children going hungry, but my heart is also touched by the elderly who have no way of making a living. I can remember in the early days in Nicaragua when almost daily some elderly person would knock at our door asking for food. I would always think, ‘What if this were my mama or daddy?’ I thank the Lord for a government that takes care of the elderly. In Honduras and Nicaragua, this is not the case. If the old people dont have children to take care of them, then they have no hope. I thank the Lord that our program will enable us to help them a little. And only God knows how great our “Feed the Hungry” Program will be. If He can trust us to handle the money in the right way, then there is no limit to what He can do through you and me. Just as God burdened my heart for the hungry children, He burdened my heart for the elderly. First, our people sought out the hungry and suffering; then we rented a house, and every day we sent out a van to bring them for a good meal. Just as in the children’s kitchens, a director read the Bible to them and taught them to sing choruses and memorize Bible verses. Soon many would could walk didn't wait for the van but came on foot and waited outside. I thought, What if we had a center where they could stay all day–a place with a large porch and rocking chairs where they could rock and fellowship. It would have a big room with tables and chairs where they could play checkers or watch Christian videos. 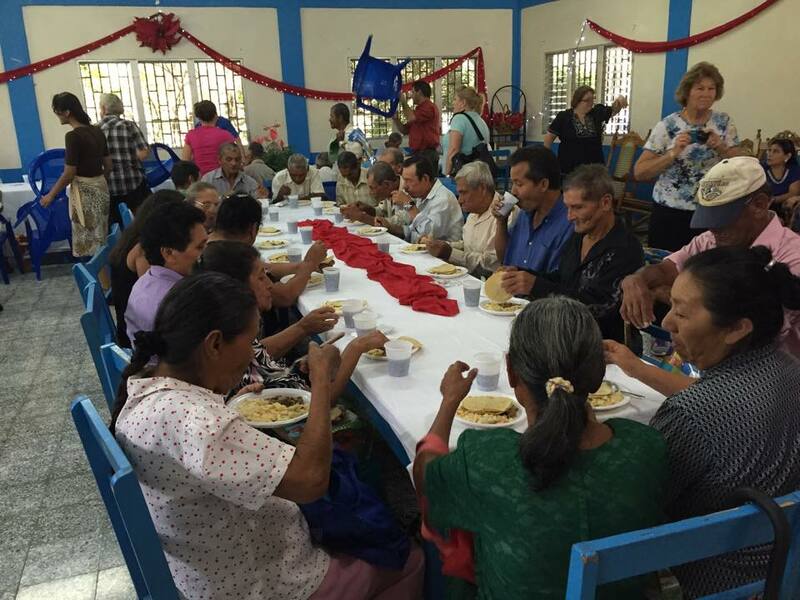 ‘Delight thyself also in the Lord; and he shall give thee the desires of thine heart’ (Psalm 37:4) In San Marcos de Colon, Honduras, there is now a beautiful elderly center where the elderly can come early and stay late. If they are sick, we see that they get medical care and a hot meal every day. And, yes, there is a big porch with rocking chairs and a big room with a TV and tables for checkers! But the most important part is that the love of Jesus fills this place. They are not cooped up all day in a dark, dirt-floored hut, sick, hungry, and alone. 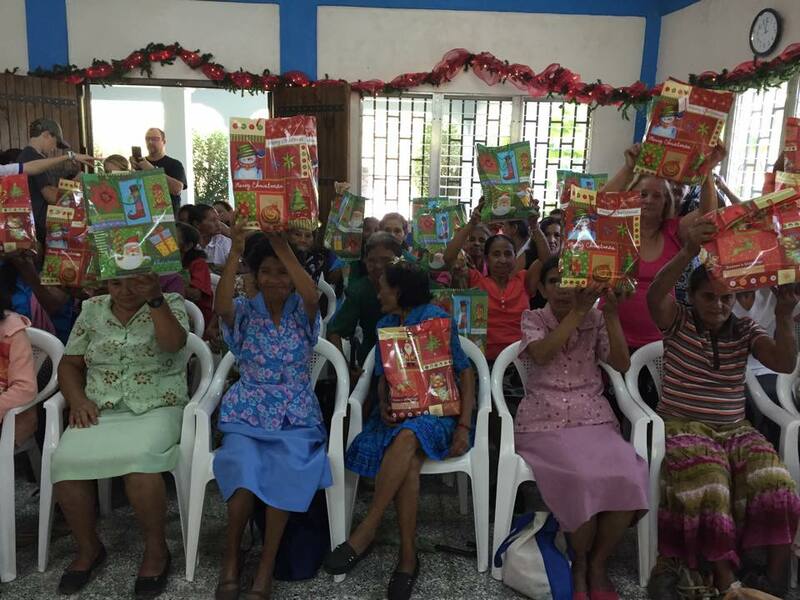 Now they can spend their days in a place filled with light, physically and spiritually. Just like the children, they are taught the love of Jesus. Many are in their eighties and nineties but still have good minds. They named their center 'The New Beginning' because it is where they found love. 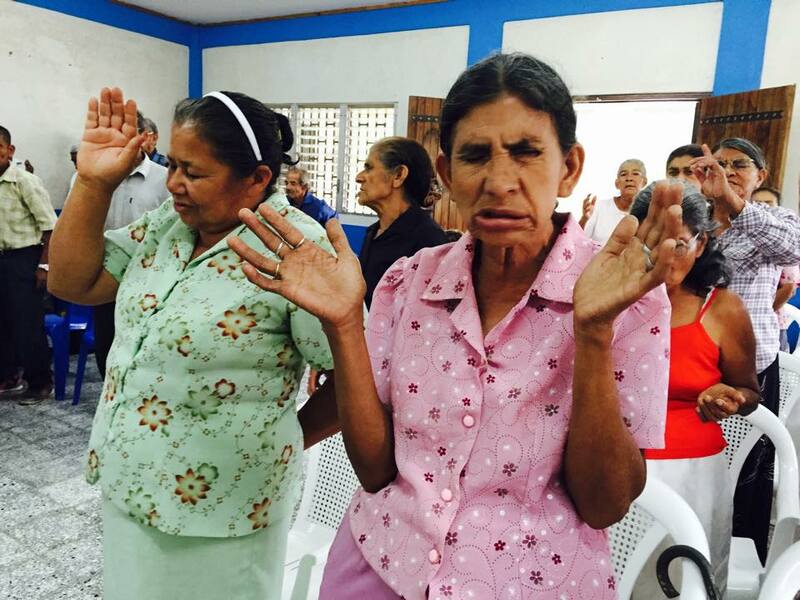 Many have received Jesus as their Savior. 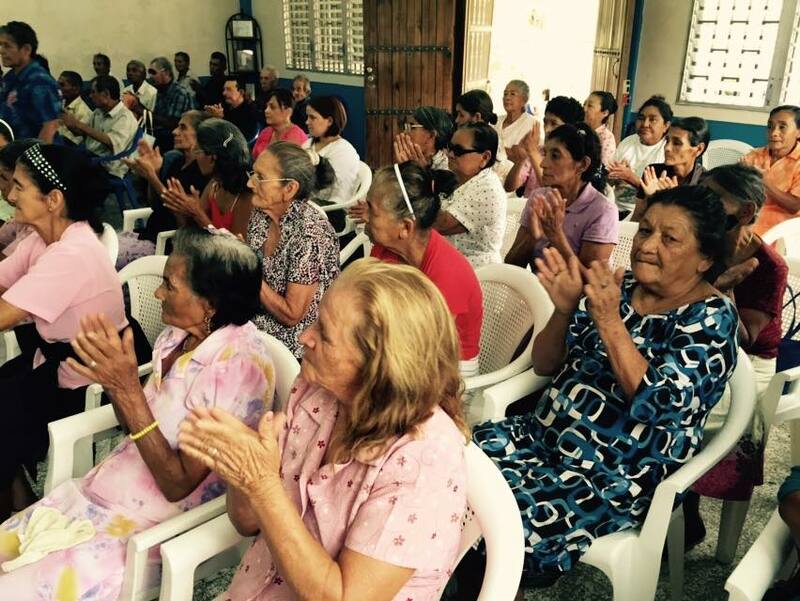 One cant be among these precious old people without feeling the presence of the Holy Spirit."